Now that we have completed about 1/4 of the LPGA season, it's time to take a look at the players that have made the biggest leaps and taken the biggest falls in the Rolex Rankings this year. Note: Only 7 players had gains of over 0.50. A special mention should go out to Nelly Korda who doesn't qualify for this list because she didn't start the year in the top 100 and isn't there now, but has moved up from #341 to #157. The Lotte Championship was not kind to a number of players that had cut streaks. Pornanong Phatlum (16), Moriya Jutanugarn (15), and Alison Lee (13), all missed the cut. With her win in Hawaii, Cristie Kerr crosses the 18 million dollar mark in career earnings. She ranks third on the all time list. Cristie Kerr's victory was the 2nd this year for an American player (Brittany Lincicome won earlier in the year) in the first 8 tournaments of the year. That equals their total for the whole 2016 season (in 33 events). Klara Spilkpova became the first Czeck player to win on the L.E.T. Her final round 66 was good enough for a one stroke victory over Suzann Pettersen. 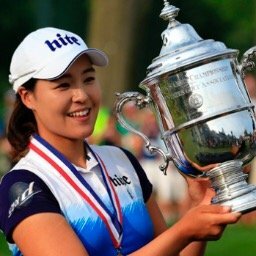 Cristie Kerr jumps up 8 spots from #26 to #18, while non-LPGA member Su Yeon Jang leaps from #68 to #52. 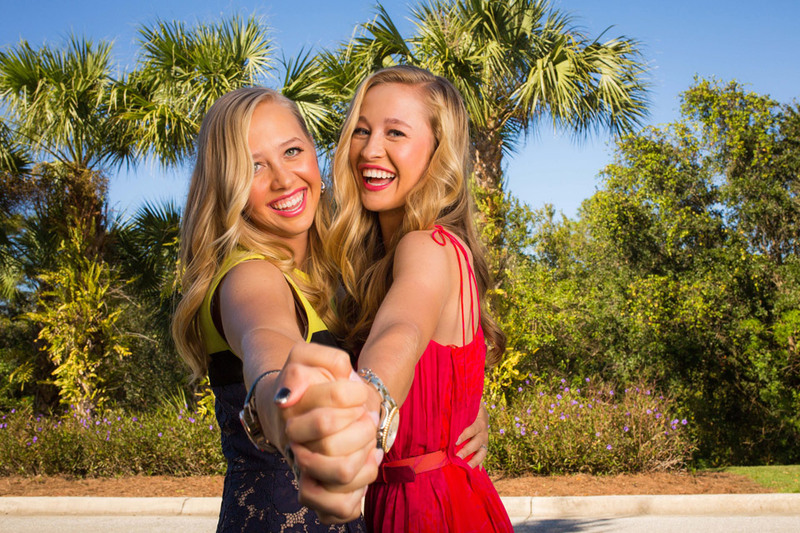 Danielle Kang soars from #63 to #55, and Alena Sharp rises from #81 to #70. So Yeon Ryu continues to lead with 1,525 points. 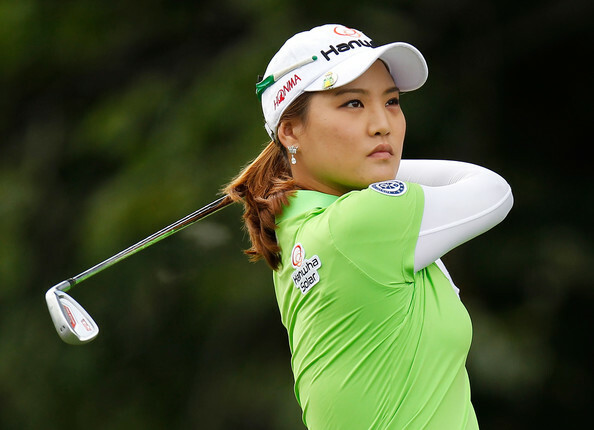 She is followed by Ariya Jutanugarn (1,145), Inbee Park (968), Lexi Thompson (926), and In Gee Chun (915). So Yeon Ryu has finished in the top seven in all of her six starts this year. She has nine straight top ten finishes dating back to last year. Aria Jutanugarn leads the tour with seven top 25 finishes this year. Hee Young Park has now missed four consecutive cuts. Morgan Pressel has already missed four cuts this year. 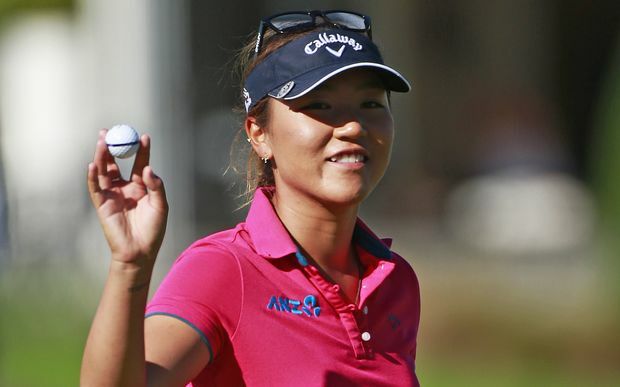 What three active LPGA players have won 7 major championships each?